The public perception of the Iditarod is largely based on media reports originating in Alaska. These reports are nearly always biased in favor of the Iditarod. Mushers beat their sled dogs with quirt whips. A quirt whip has two tails at the end. 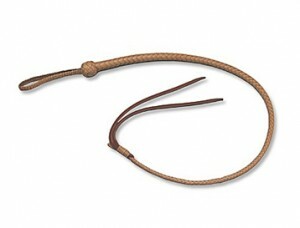 The core of the quirt is normally filled with lead shot. Mushers can roll up quirt whips and put them into their pockets. 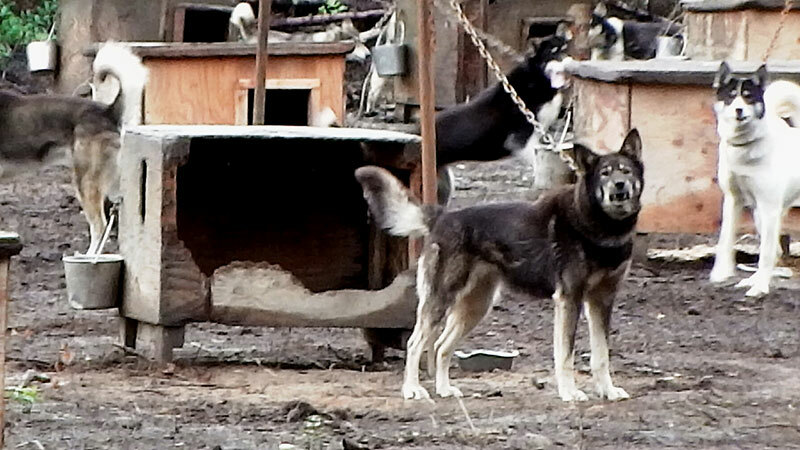 Alaska media rarely reports on the many cruelties Iditarod dogs are forced to endure. – Susan Lucas is the general manager of KTUU-TV. She is talking about Stan Hooley, the Executive Director of the Iditarod Trail Committee. 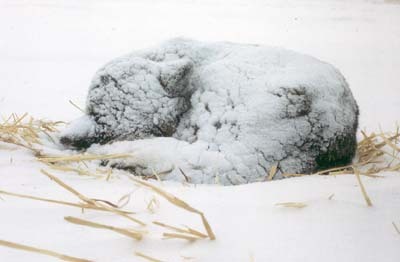 – “Children’s book returns Iditarod to its public-health roots,” Fairbanks News-Miner, updated 1998 article on website. Do many Alaska media outlets and Alaska businesses sponsor the Iditarod? Many Alaska media outlets have sponsored the race, including Alaska Magazine, Alaska Newspapers (which owned eight newspapers in small Alaskan cities), Alaska Public Radio Network, The Anchorage Daily News, and KENI Radio. The Anchorage Daily News received a prominent link from the official Iditarod website and gave a reciprocal link to the official Iditarod website. Sponsorships and web links compromise the media’s ability to provide objective race coverage. The Anchorage Daily News continues to sponsor the Iditarod. It is owned by the McClatchy Company. The Anchorage Daily News paid $50,000 for this level of sponsorship in 2006. A multitude of other Alaska businesses from various sectors of the economy also sponsor the race. A large percentage of an Alaska media organization’s revenue depends upon the advertising dollars of these businesses. With such a broad base of support for the race among businesses and readers, it is difficult for any media outlet to criticize the race, regardless of how many dogs are killed and injured. In fact, the leading newspapers have occasionally portrayed the race as a joyous event for the dogs. The Anchorage Daily News sells businesses advertising space in its special Iditarod section with links to the ads on the newspaper’s main Iditarod webpage. Businesses can also buy links to their homepages on the newspaper’s many Iditarod webpages. The newspaper sells pro-Iditarod books in its online Anchorage Daily News store. There are book picture links to the store are on all of its Iditarod webpages. A reporter advised mushers to give press interviews soon after the death of a dog, because not providing comments to the press until hours or days after a dog death made them seem cold and uncaring. 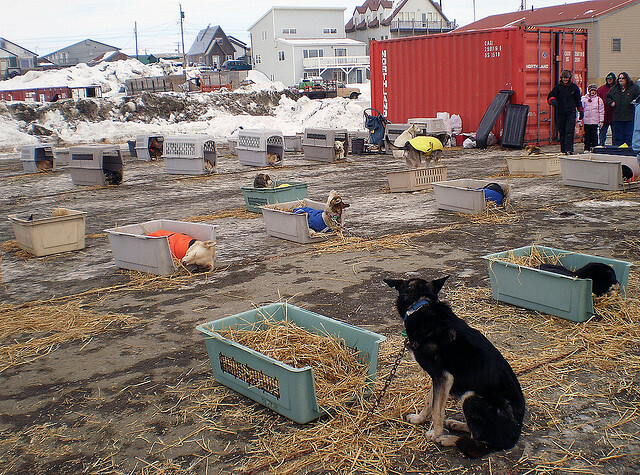 These dogs raced 1,000 miles to Nome. They weren’t even given shelters to protect them from the frigid cold, snow or wind. 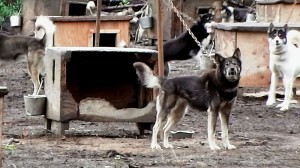 Chained dog lives in dilapidated structure.